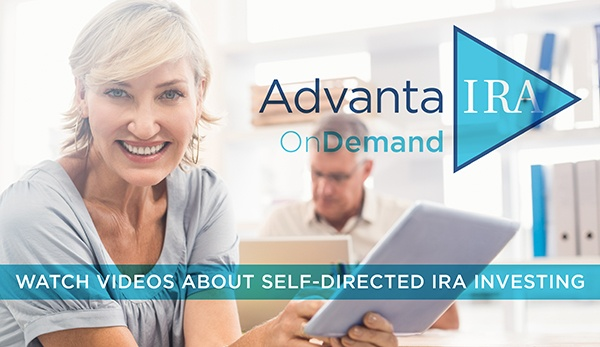 Self-directed Roth IRAs are one of the most beneficial retirement plans available because of the tax benefits. All contributions are made after tax, but the earnings grow on a tax-free basis provided that certain requirements are met. Unlike traditional IRAs, contributions may be made after you reach the age of 70 ½, and there are no required minimum distributions at 70 ½. In most instances, the amounts you have contributed may be withdrawn at any age with no tax liability. When you reach the age of 59 ½ years and the Roth account has been funded for at least five years, you can take tax-free withdrawals of both contributions and earnings. Roth IRAs are extremely flexible tools for all ages of investors. You are able to plan for retirement and are also able to withdraw funds without dire tax penalties. Individuals of all ages who have an income can own a Roth IRA. Anyone with earned income which does not exceed the income limits is eligible to contribute to a Roth IRA. You are 59½ years of age AND have had a Roth IRA for at least five years. There are certain exceptions that may qualify for tax-free distributions. For example, you may qualify if you are disabled. If you are buying a home for the first time you may have the ability to take a tax-free distribution of up to $10,000. Additionally, if you are paying for higher education costs for you or a dependent, you may be eligible to take tax-free distributions for this purpose. It is critical that you discuss these potential options with your tax professional to ensure any distribution you may qualify for is in compliance with IRS standards. The first amount distributed is from annual contributions that have already been taxed. Remember, your Roth IRA contributions are made with post-tax dollars. There is no tax and no penalty when these dollars are withdrawn, even if you are within five years of establishing the account and under 59½ years of age. After all the regular contributions have been distributed, any amounts that you converted from a traditional IRA are distributed. These dollars were taxed when they were converted. However, if these dollars are distributed when you are younger than 59½ and within five years of the conversion, they are subject to a 10 percent early-withdrawal penalty. The earnings are distributed after conversion dollars. For earnings to be distributed tax-free, you must have had the Roth for at least five tax years and be age 59½.